Abeyta Painting is passionately committed to providing our customers with a superior product. Our extensive paint knowledge is an important component to ensure your job is properly completed. We have over twenty years of proven success with hundreds of satisfied customers – we would like to make you one too! When we visit your project, we will provide you with a proposal including a detailed specification for your exterior or interior project. After consulting with you, we often make color recommendations and provide free color samples. We often construct color palettes to illustrate how your project can properly flow. Our paint expertise and proven painting system has set us apart from the rest. Our exterior projects start with power washing, extensive prepping, priming, and two coats of premium material. Our interior jobs are also extensively prepped including thorough covering of furniture and floors, drywall repairs, and caulking of cracks. Our jobs are clean and dripless and our detail lines are meticulous. 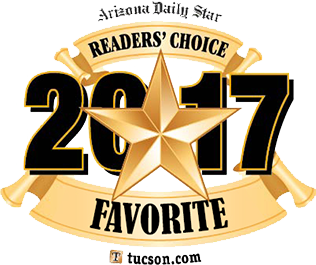 We are honored to have been selected as an Arizona Daily Star Readers' Choice Favorite in 2017! 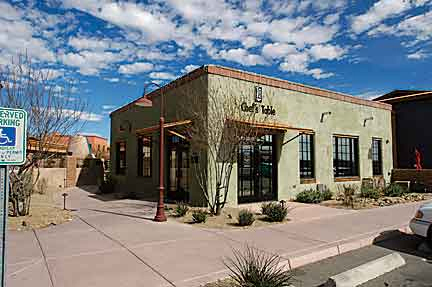 Garret, the owner of Abeyta Painting has always had a passion for painting and when meeting with him you can feel his excitement when discussing your project. 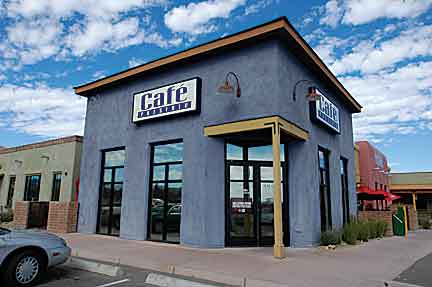 Abeyta Painting provides interior and exterior painting for residential and commercial customers. Our expert paint knowledge is critical in ensuring that our jobs are properly prepped, specified materials are selected and correctly applied. 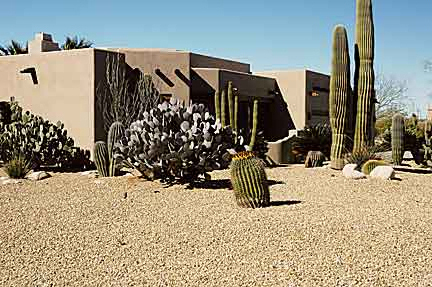 We have hundreds of satisfied repeat customers that select Abeyta Painting as their preferred painting contractor. When quality and service count, choose Abeyta Painting.